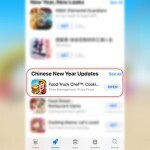 One of the most addictive cooking games – Food Truck Chef™ got featured in the Number 1 position on the China App Store, during the Chinese New Year festival. 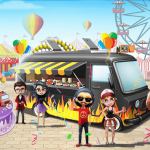 As part of the festive season, Food Truck Chef™ conducted a Carnival Challenge event along with some special sales and offers. 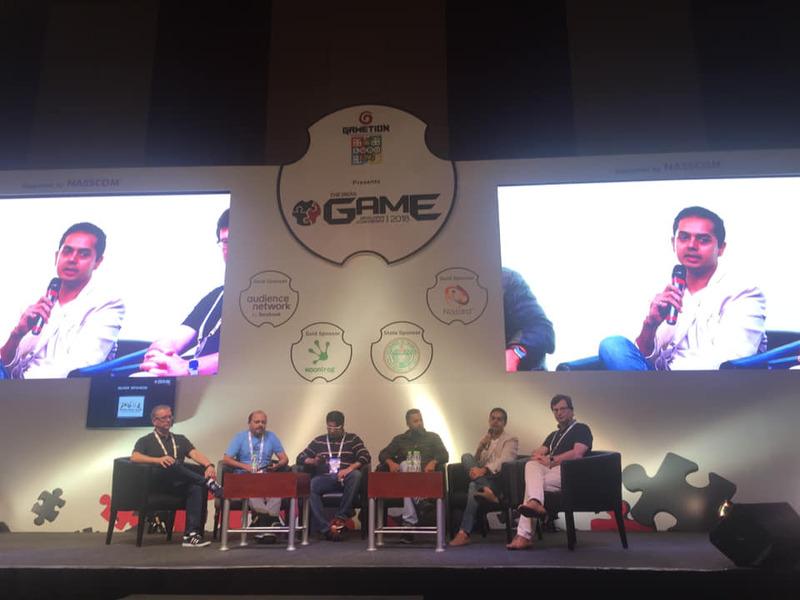 #DigitalGaming is growing up into a billion-dollar market in #India and attitudes towards spending on games have been changing slowly. 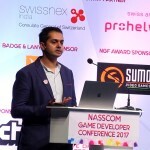 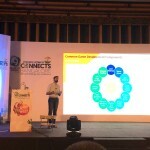 “PUBG is interesting because it is building a case for bringing in users for the first time and transacting online.” – said Nukebox Games CEO Amit Hardi. 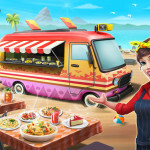 Nukebox Studios launched its hit game ‘Food Truck Chef ‘ on Huawei AppGallery. 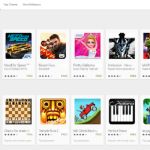 The game is currently featured on the store. 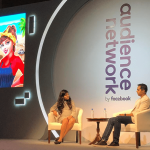 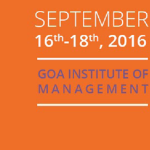 Nukebox Studios’ CEO Amit Hardi in a Fireside Chat with Shefali Arora at Facebook Audience Network Publisher Forum. 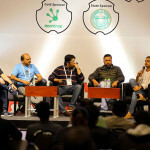 They discussed interesting details about the hit game ‘Food Truck Chef’ and the monetisation best practices which made it a smashing success. 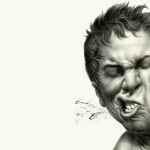 It also ended in a laughter riot with a rapid-fire round. 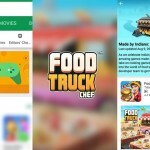 NEW YORK–Global hit game ‘Food Truck Chef,’ developed by Indian developer Nukebox Studios, has crossed 16 million installs in a year. 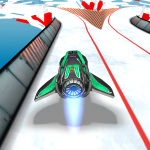 It became the No. 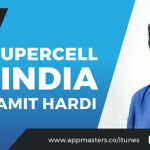 1 Android Casual Game in 40 countries, including the U.S., and made it to the Top 100 Grossing Charts in more than 100 countries on the App Store and Google Play. 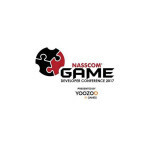 It was also chosen as ‘Best of 2017’ and ‘Awesome Game Made In India’ by the Google Play store. 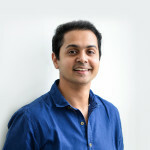 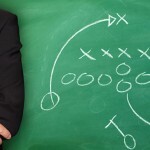 Growth in the game was bolstered by Nukebox’s partnership last year with Tilting Point, which both funds and manages the game’s user acquisition as part of a three-year, $18 million campaign. 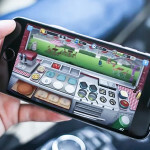 Since partnering with Tilting Point, Nukebox has seen an over 3x increase in average monthly revenue for Food Truck Chef, with 10x the organic installs. 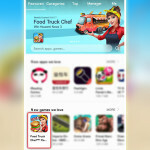 Food Truck Chef’s Anniversary Special update ‘Space Street’ was just featured globally in the App Store, Google Play and Facebook. 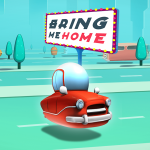 In this update, players travel to another planet and serve delicious dishes to out-of-this world customers in space. 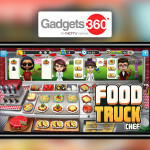 In the past year, Food Truck Chef players have served more than 4 billion pizzas and 3 billion coffees. 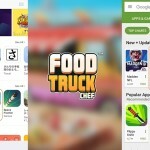 NEW YORK – Sep. 13, 2018 – Global hit game ‘Food Truck Chef’ developed by Indian developer Nukebox Studios has crossed 16 Million Installs in a year. 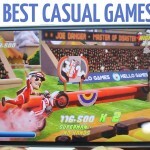 It became the No.1 Android Casual Game in 40 countries including the U.S. and made it to the Top 100 Grossing Charts in more than 100 countries on the App Store and Google Play. 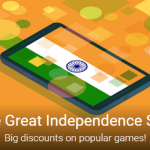 It was also chosen as ‘Best of 2017’ and ‘Awesome Game Made In India’ by the Google Play store. 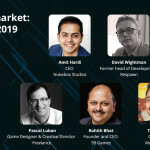 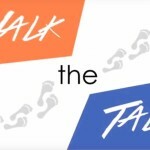 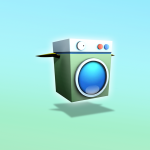 Growth in the game was bolstered by Nukebox’s partnership last year with Tilting Point, which both funds and manages the game’s user acquisition as part of a three year, $18 million campaign. 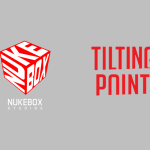 Since partnering with Tilting Point, Nukebox has seen an over 3x increase in average monthly revenue for Food Truck Chef, with 10x the organic installs. 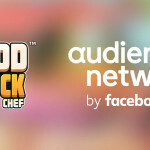 The integration of rewarded video ads in Food Truck Chef resulted in impressive results, which has since fuelled an ongoing partnership between Nukebox and Audience Network. 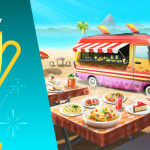 Join us as we celebrate the First Anniversary! 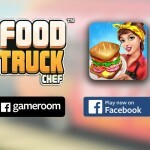 ‘Food Truck Chef’ is globally featured on all the platforms: Android, iOS, and Facebook. 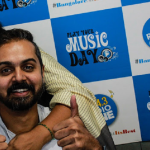 We thank all our players for their love and support. 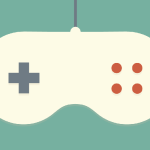 Keep Playing, Keep Being Awesome!